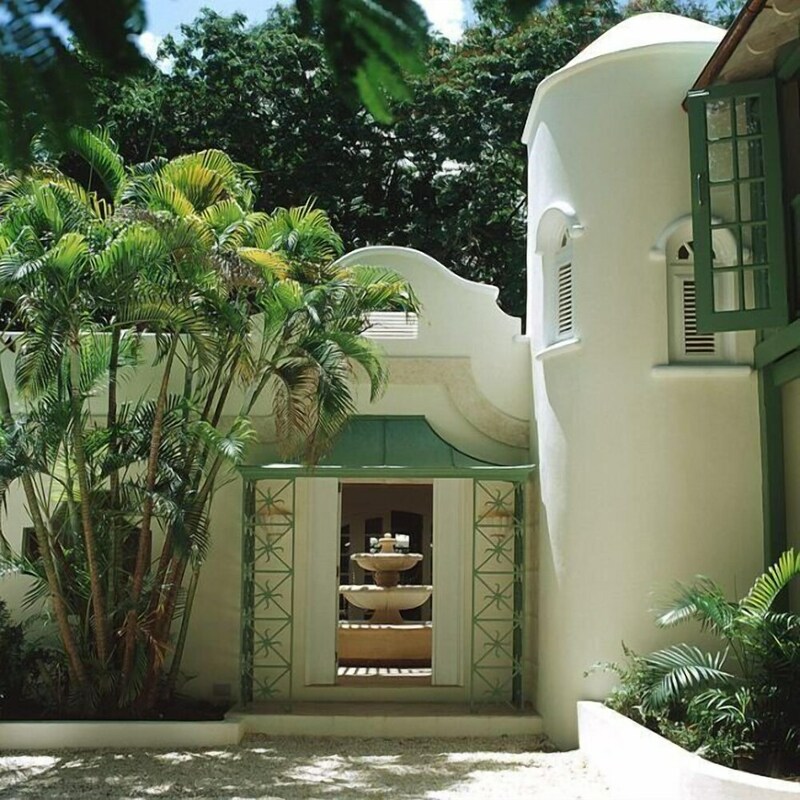 When you stay at this villa in Holetown, you'll be near the beach, within a 5-minute drive of Folkestone Marine Park and St. James Parish Church. 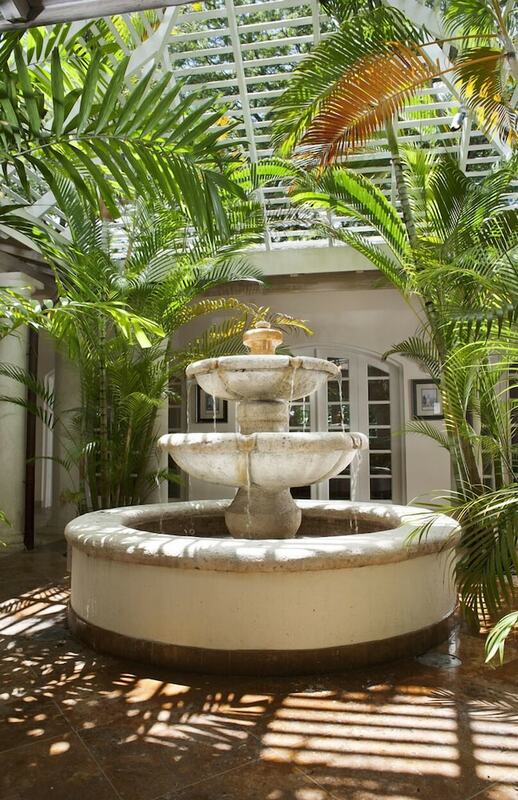 This 4-star villa is 7.5 mi (12.1 km) from Kensington Oval and 8.7 mi (14 km) from St. Nicholas Abbey. Make yourself comfortable in this air-conditioned villa, featuring a kitchen with a full-sized refrigerator/freezer and a stovetop. Wired and wireless Internet access is complimentary, and a flat-screen television with cable programming provides entertainment. Conveniences include a phone, as well as a desk and a minibar (stocked with some free items). Take advantage of recreation opportunities such as an outdoor pool or take in the view from a terrace and a garden. This villa also features complimentary wireless Internet access, concierge services, and barbecue grills.